The 2nd generation Subaru Leone was sold in the USA with the somewhat lame and confusing "GL/DL/STD" badge on the back, but it shared a chassis with the BRAT and was known for its longevity in the face of basic commuting. 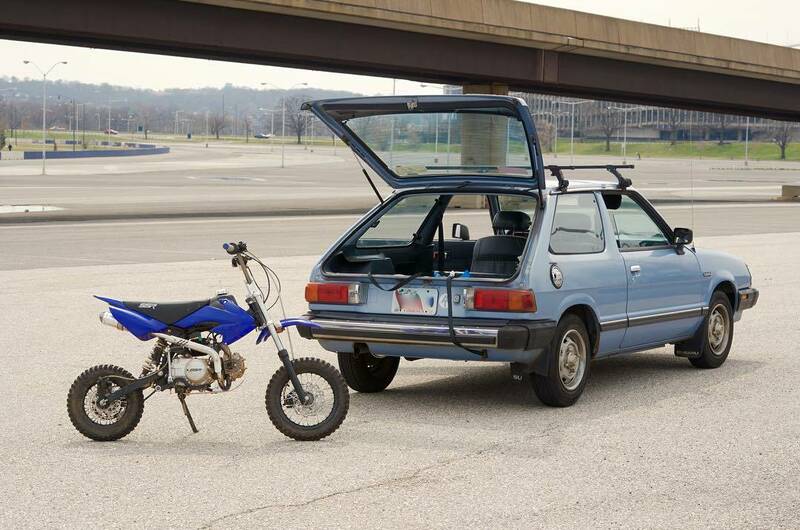 An 80s Subaru won't be the fastest car on the block, but it will always get you to your destination, even if you have to stop and smack the top of a carb a few times. 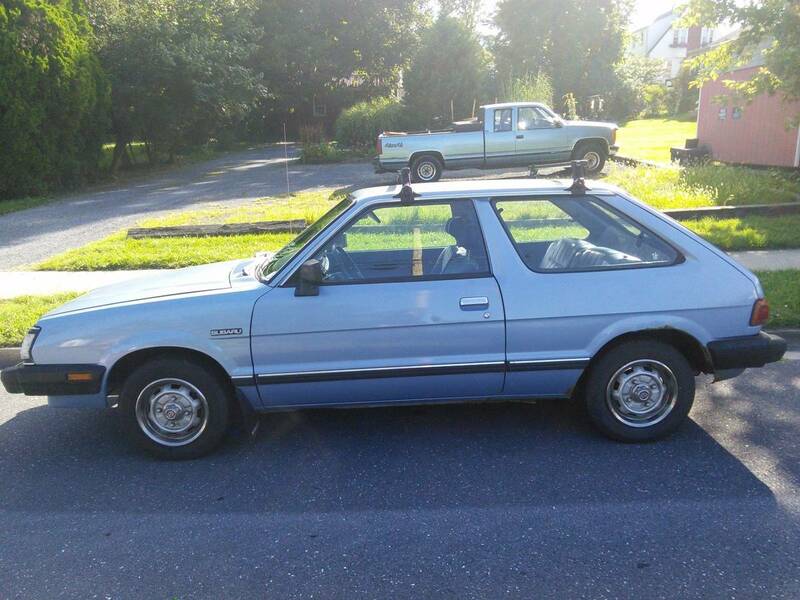 Find this 1984 Subaru GL Hatchback offered for $1750 in Alexandria, VA via craigslist. This example of the Subaru GL Hatchback looks like a decent deal for the asking price -- miles are high, but rust and issues are low. Hard to believe that this car is 33 years old. It was pretty easy to tell it was fake. No sub-$2k CL car uses a digital wipe for the plate.....the thumb is so much easier.